Sandaime J Soul Brothers will be releasing 2 new singles in April, one on the 15th and another the following week on the 22nd. The first April single is titled “starting over.” “starting over” is a piano-driven ballad. 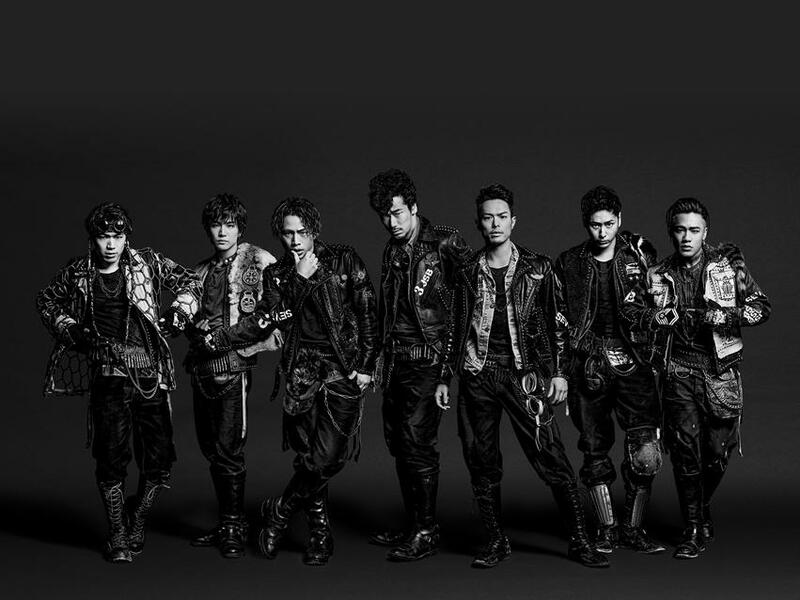 It is the theme song for the group’s tour “Sandaime J Soul Brothers LIVE TOUR 2015 BLUE PLANET.” The single out on April 22 is titled “STORM RIDERS.” It features SLASH, the former guitarist for the legendary American rock band Guns N’ Roses. “STORM RIDERS” is an upbeat song with a rock edge. Today, the group release a short trailer for the music video for “STORM RIDERS.” That can be seen after the jump. These singles’ covers and tracklists are also there along with radio rips of each song.